A Holyrood report has called on the Scottish Government to produce a new crofting bill which meets the needs of modern crofting communities. 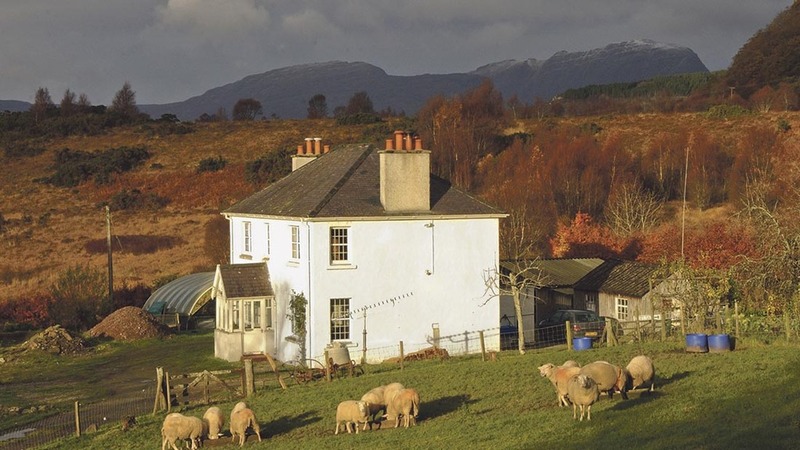 The MSPs on the Rural Economy and Connectivity Committee who produced the report have said the new law needs to address as many crofting issues as possible and be passed by 2021. Convener of the committee, Edward Mountain MSP, said: “Several crofting acts have been passed in recent years, making some useful changes but without fully dealing with all of the issues the crofting communities are keen to see addressed. “A lot of work has already been done by crofting stakeholders to identify what the priority issues are, and the committee feels that a new bill is required which deals with these in a comprehensive manner. Key measures the MSPs have called for include exploring the possibility of using common grazings for the creation of crofts for new entrants, completing mapping of common grazings, examining whether there is any scope to simplify managing cases of absenteeism or neglect of crofts and properly defining the responsibilities of elected crofting commissioners. NFU Scotland gave a cautious welcome to the report, saying it would help the Scottish Government to reform crofting law, but added there was an ‘imperative need’ for a National Development Plan.